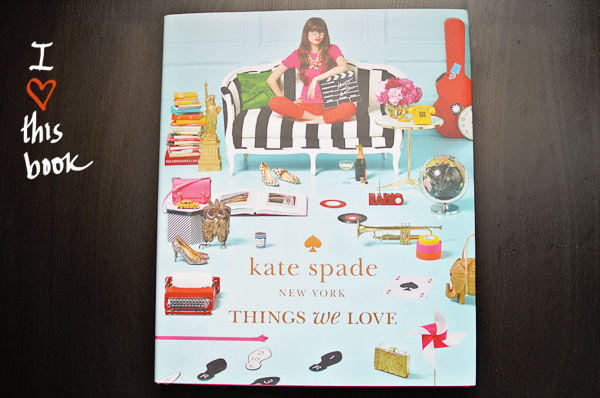 I’m really loving the new book Kate Spade New York: Things We Love. 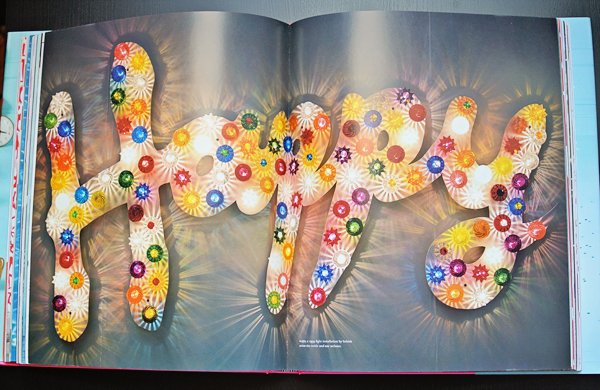 Over the last 20 years, the creative team at Kate Spade has been collecting little bits of inspiration — from the color of a shoe to a funny saying to a gorgeous photograph — and in this book, they share a lot of them with us. It is so much fun to look through. 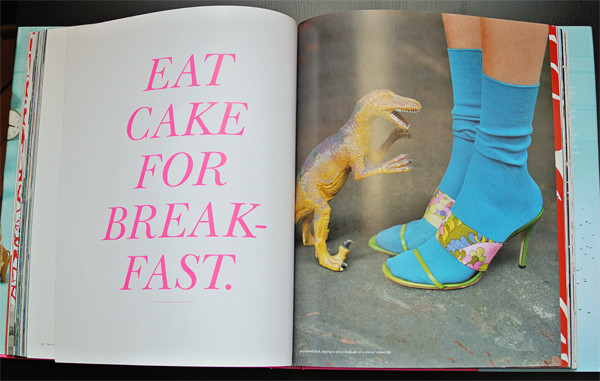 I think this book is what the inside of my head looks like: bright colors, cute shoes and plenty of polka dots. There’s a whole chapter on polka dots! I’ve said before that I think Kate Spade knows what I want before I know I want it. And this book is no exception. Every time I pick it up, I find something else to love. 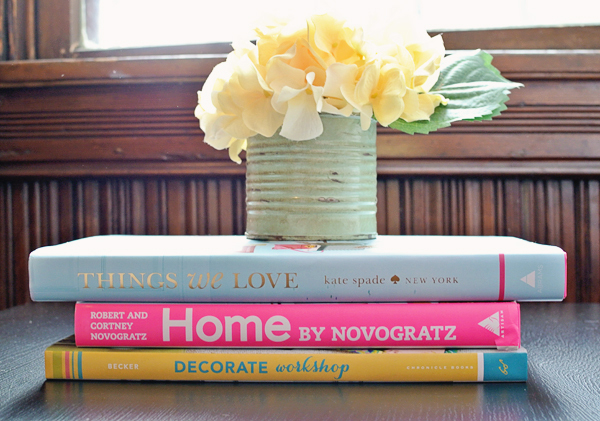 I’ve been finding tons of inspiration from books lately. Do you have any others to recommend? I’m 30. What Have I Accomplished?